This post is akin to a favorite recipe; offering ingredients of experience, advice, flavors, & philosophy. Thank you, I’m so happy to hear that! I will probably spend the rest of the day fantasizing about #5…hope you have a great weekend! 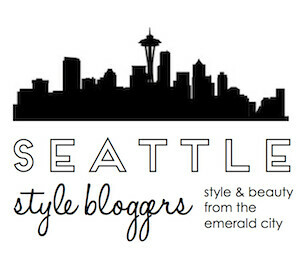 Love the Seattle city guide! I’ve never heard of the Dunbar Room but it looks like such a cool place to check out! PS, the sun will be out all week! YES I’m so excited the weather is turning around! I haven’t been to the Dunbar Room, but the Sorrento Hotel hosts silent reading parties that are really fun!